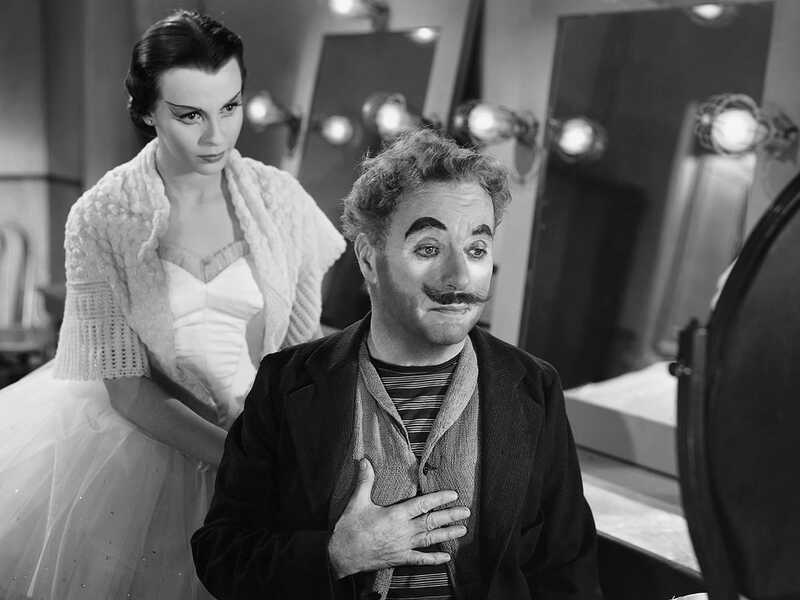 Charlie Chaplin’s masterful drama about the twilight of a former vaudeville star is among the writer-director’s most touching films. 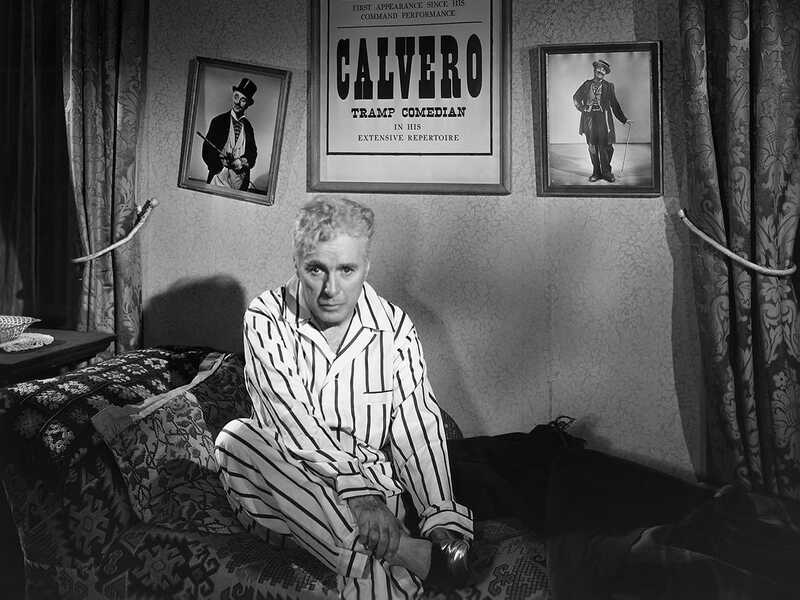 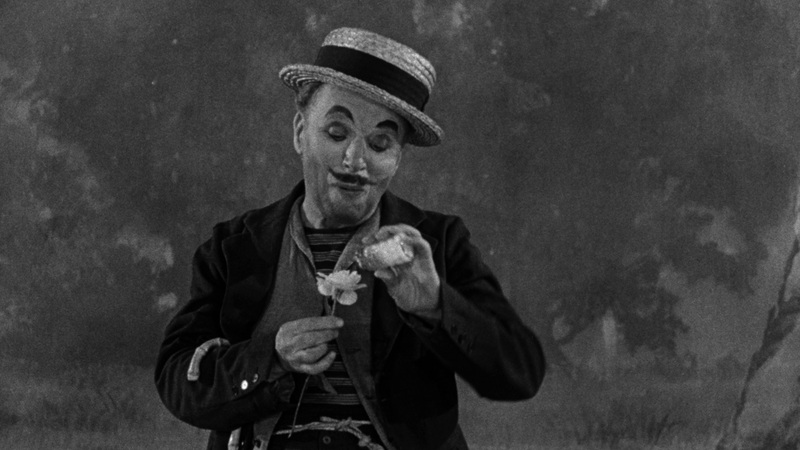 Chaplin plays Calvero, a once beloved musical-comedy performer, now a washed-up alcoholic who lives in a small London flat. 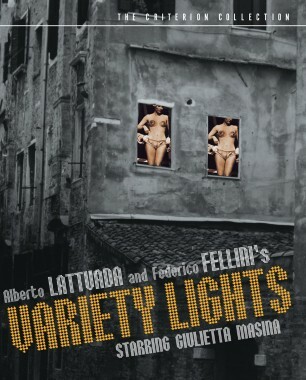 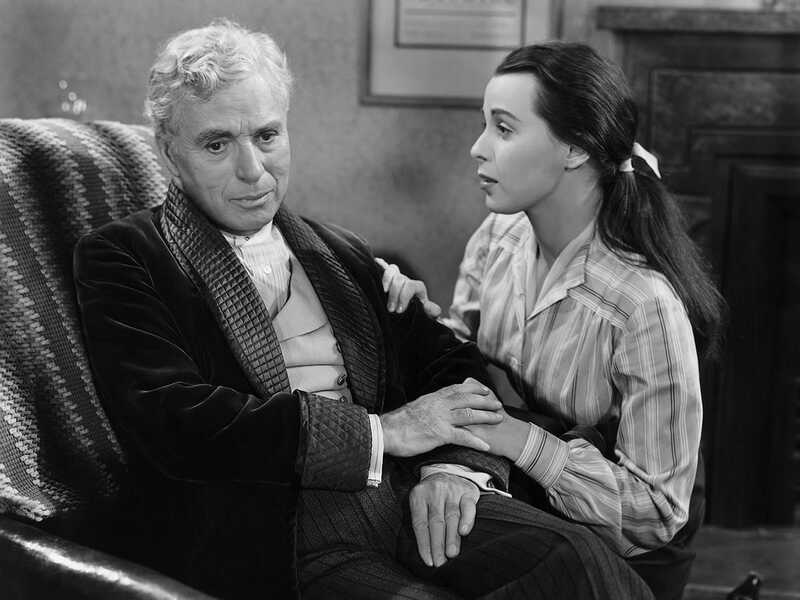 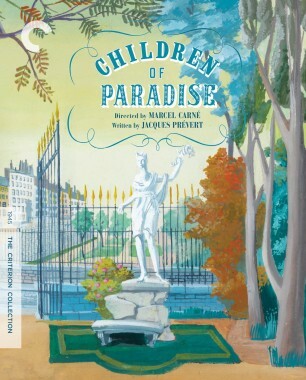 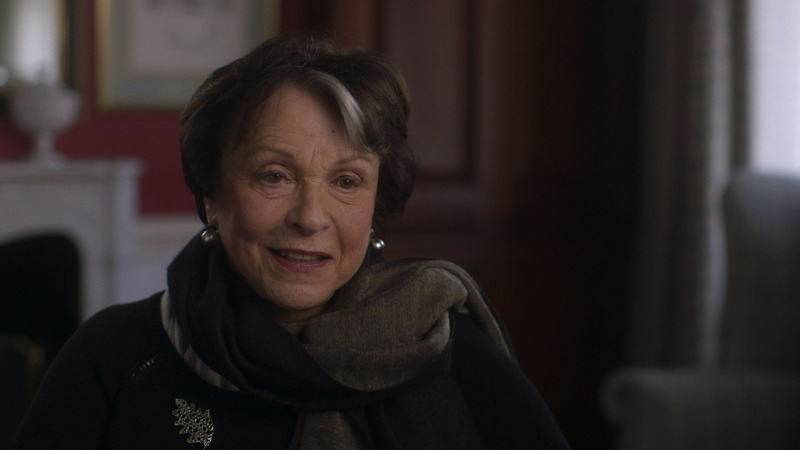 A glimmer of hope arrives when he meets a beautiful but melancholy ballerina (Claire Bloom) who lives downstairs. 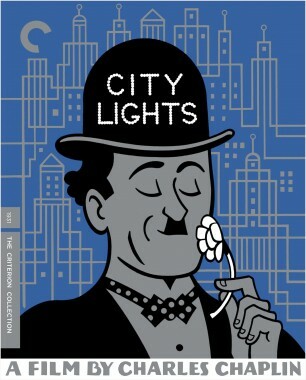 An elegant mix of the comic and the tragic, this poignant movie also features Buster Keaton in an extended cameo, marking the only time the two silent comedy icons appeared in a film together. 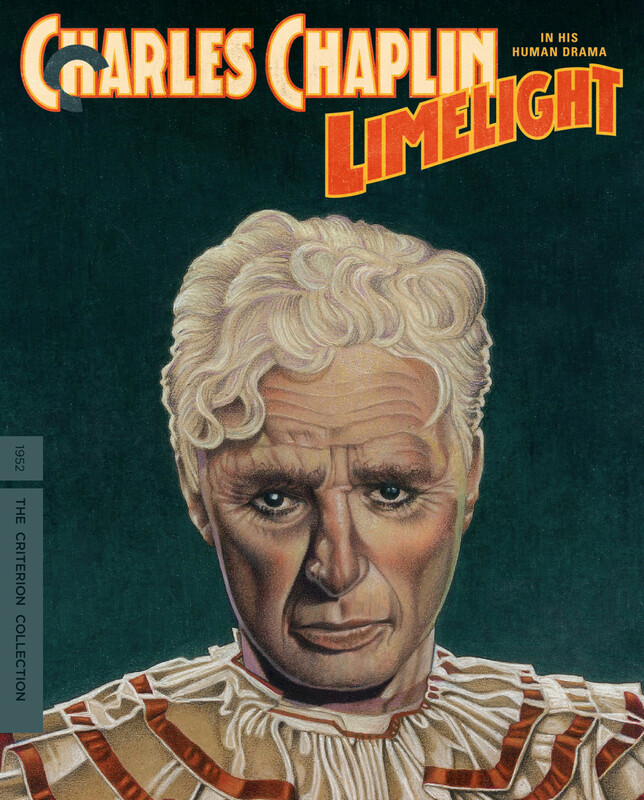 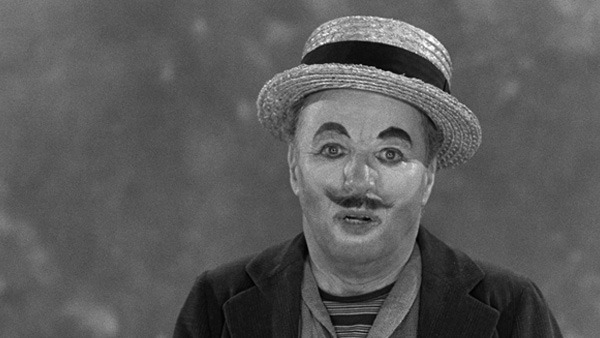 Made at a time when Chaplin was under attack by the American press and far right, Limelight was scarcely distributed in the United States upon its initial release, but it is now considered one of his essential and most personal works. 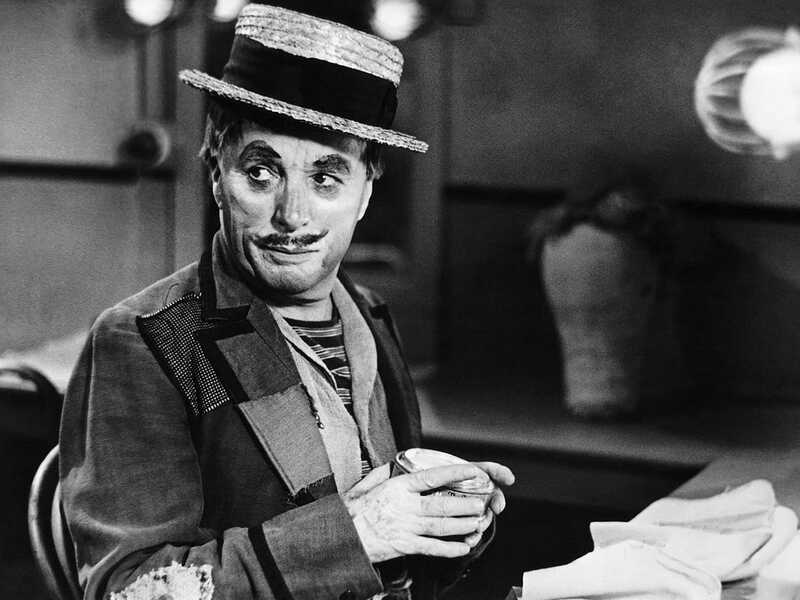 Charlie Chaplin’s intensely emotional drama is a dream film about show business, history, and death.